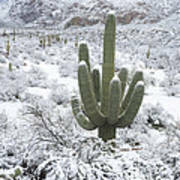 There are no comments for Saguaro Cactus After Rare Desert. Click here to post the first comment. 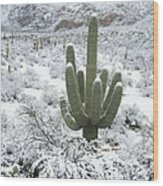 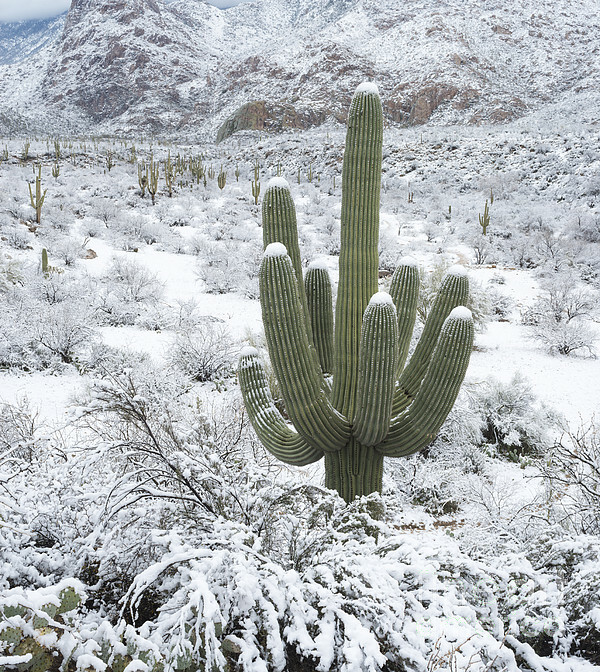 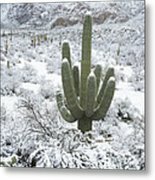 Saguaro cactus after rare desert snowstorm; Tucson, Arizona.